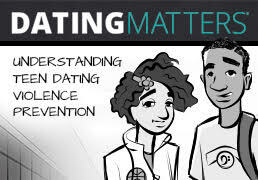 Dating Matters: Understanding Teen Dating Violence Prevention helps educators, school personnel, youth leaders, and others working to improve the health of teens. 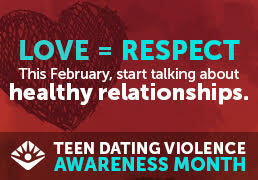 Preventing intimate partner violence is possible. Download current information about IPV and how you can help prevent it. 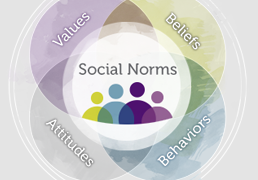 This document includes the latest information available for standardizing sexual violence surveillance definitions and data elements. This report examines sexual violence, stalking, and intimate partner violence victimization using data from 2011.